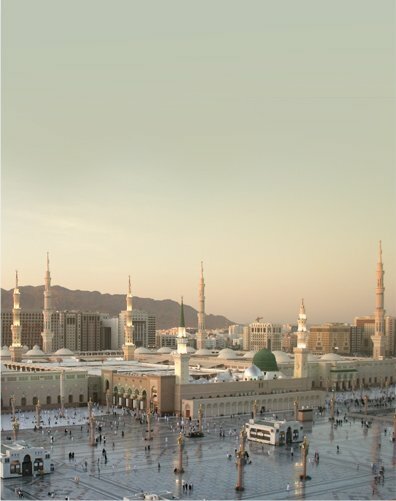 Set within the illuminating city, Shaza Al Madina basks in the shadow of the haram. With minarets peaking through the vista, the aura of the haram is everywhere to be seen and felt. Only ever a glimpse away, pilgrims drawn like moths to the light, make their way across the maidan to the green dome. Caught within this privileged atmosphere is Shaza Al Madinah. The intimate and discreetly luxurious choice of the culturally refined. 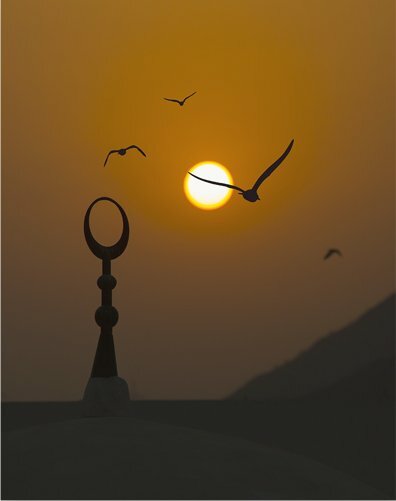 With each step from our door, the Holy Mosque draws ever nearer. A small stroll away lies the beating heart of the city and indeed all the Islamic world. The lyrical rapture of the call to prayer within earshot, the hotel is close enough to feel the pulse of the haram, yet just far enough to provide calm and serenity to replenish the pilgrim. Once a walled way station along the desert trading route Riyadh, meaning garden, sprawls into a labyrinthine city where culture, tradition and modernity combine to create a fascinating story. 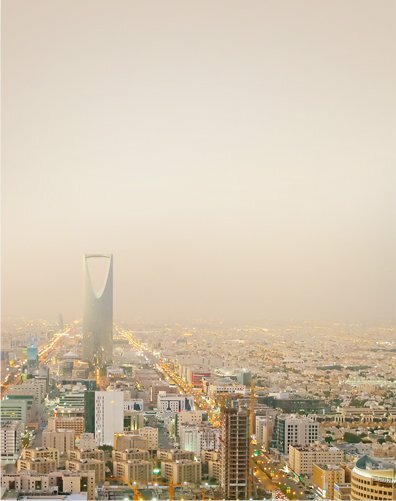 Shaza Riyadh is a veritable oasis of calm and landscaped flora set within the Kingdom’s capital. A prized location, the hotel is wonderfully convenient for both leisure and business travellers. Opening 2018. 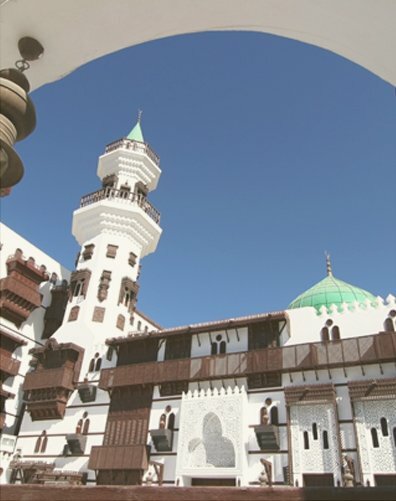 Filled with history and bustling souks and days gone by, Jeddah has for centuries welcomed commerce and traders. Set within the Jeddah Chamber of Commerce and Industry, Shaza Jeddah is designed with a keen business style. With a beguiling array of dining options and Hammam and Spa, it is the perfect addition to a city long famed for its appreciation of the finer things in life. Opening 2019. 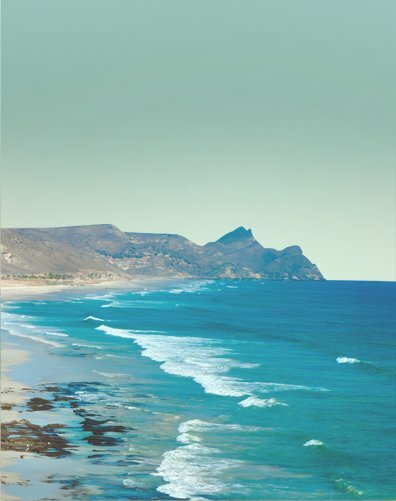 Shaza Salalah is a wonderful new addition to the sun-kissed, emerald coastal hamlet of Salalah. Verdant, lush and oh so honeymoon chic, it is the only address for unrivalled luxury and seclusion on the almost tropical coconut-fringed Oman coast. The perfect antidote for all the demands of life, Shaza Salalah promises private beach elegance so idyllic, it is entirely possible that once you arrive, you may not want to leave. Opening 2018. Doha is a great modern city in the making. Wherever you go, the ever-changing skyline and burgeoning confidence of the capital are everywhere to be seen. 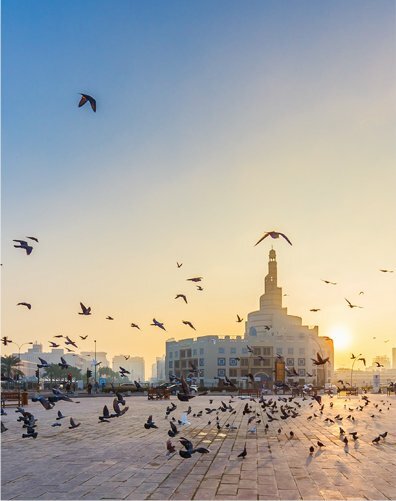 With the city’s cultural district sprawled all around it, Shaza Doha is the perfect address from which to explore this fascinating destination, its people and collection of fine art galleries and museums. Opening 2018.